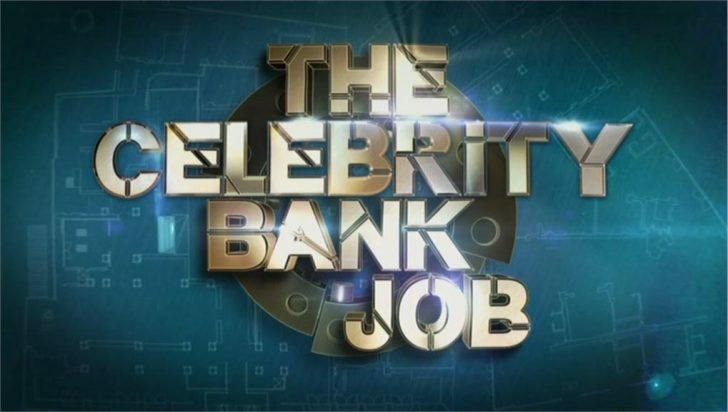 The second celebrity edition of The Bank Job will air live on Channel 4 tonight. George Lamb will host the special show with an all-star celebrity team who aim to pull off the ultimate heist, in the name of their favourite charities. The four celebrities – Actor Martin Kemp, news presenter Krishnan Guru-Murthy, and comedians Shappie Khorsandi and Olivia Lee – will take on the vault packed with hundreds of thousands of pounds of real money. The Celebrity Bank Job – Channel 4 / Channel 4 HD – 9:30pm to 10:30pm. Last night Countdown co-host Rachel Riley won £36,000 for her chosen charities.